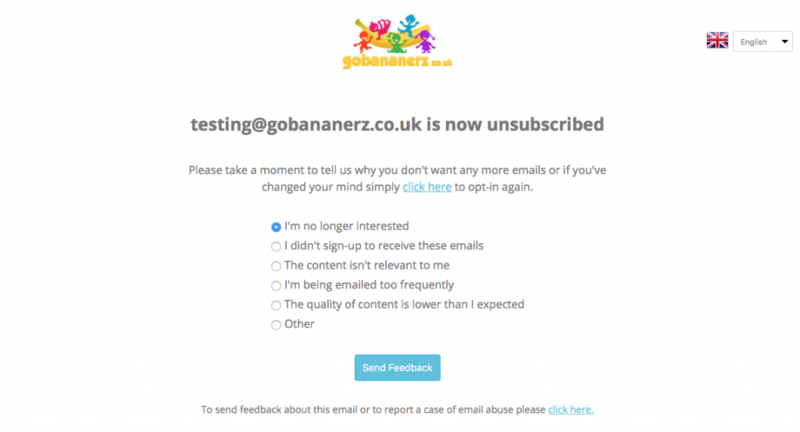 When people no longer want to receive your emails it’s very important that you make it very easy for them to opt-out. Putting processes and obstacles in the way only serves to annoy and is never going to create a positive last impression of any brand. We think the best way to handle opt-out requests is to process them automatically as soon as a person clicks the unsubscribe link. Following that click up with the display of a confirmation message using the relevant brand tone of voice makes people feel like you’ve dealt with their request professionally and efficiently. Sure, you can then go ahead and ask them to tell you why they left and you may even want to give them the option to re-subscribe but at this point they’ve usually made their mind up so doing what they wanted straight away is always a good thing. It goes without saying that any web page needs to be responsive these days. Mobile open rates are pushing 60% on average so there’s a fair chance people will be viewing your opt-out landing page on a mobile device. Your website looks awesome, the email design is responsive and inline with the website so don’t overlook that branding of the opt-out page – after all, it may be the last interaction a person has with a brand for a while so make it count. Keep it simple and focused onto dealing with the request to opt-out but make it stylish and representative of the brand they have been engaging with. Finding out why people want to opt-out is really useful but from their point of view it’s secondary so always ask after confirming that you have gone ahead and processed their request. Once the opt-out has been processed it’s much more likely you’ll get a reasonable answer as to why people don’t want any more emails from you. If people unsubscribe because they don’t think they should be being sent email by you they may also want to report a case of abuse. Offering a link to report abuse should always be an option no matter whether or not you think 100% of your email list is opt-in. There are many different reasons why people may want to report cases of abuse and they won’t always be related to permission and that means you can learn a lot from gathering feedback from your users. All of the above comes out-of-the box with Instiller using our generic opt-out landing page. There’s also the option to tailor the process by creating custom opt-out forms. Custom opt-out forms ultimately offer more control so you can really tune it into any brand to create an even more seamless look and feel. The actual physical steps to setting this type of thing up aren’t difficult but there is quite a bit to think about. 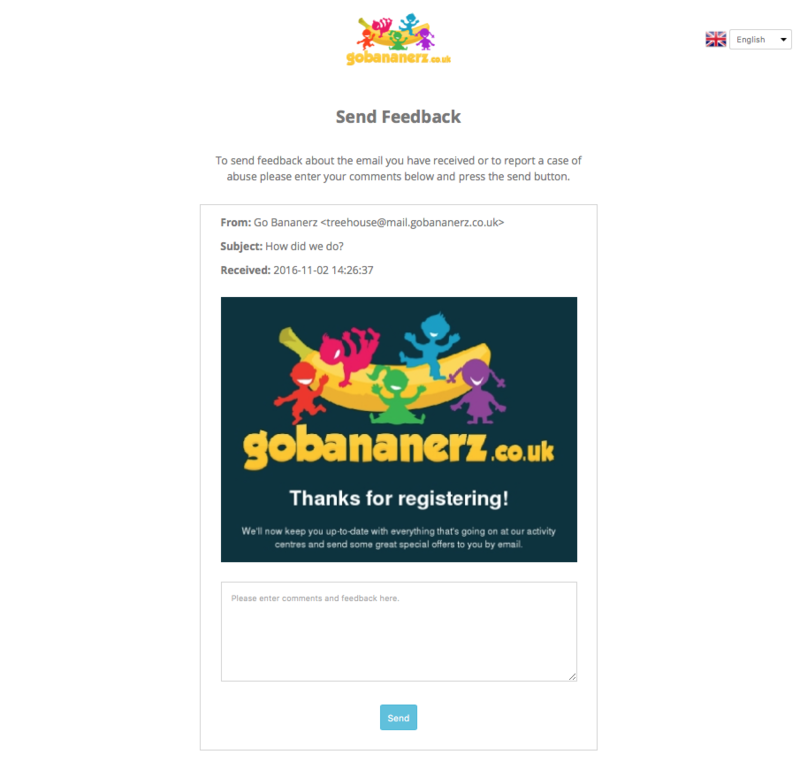 So if you want to talk through with us how you’re looking to handle your opt-out process then just let us know.